Who owns the earth? Is it right for some to be rich in every material way and for others to go hungry? Do some people have the right to refuse others the chance to decide where they want to live? How do we create a time or a space in which people cannot be identified in economic terms? Leviticus takes up all these questions, and more. And what should Moshe say? Every fifty years the Israelites must mark a sacred time – for themselves and for the land. They must live off whatever the land produces on its own. During the Jubilee year the land is to be left to rest. Leviticus gives us an idea so radical that it puts our own society to shame. In the fiftieth year, B’har says, we must remember that the earth and everything in it actually belongs to God. 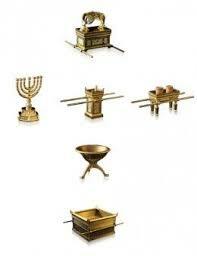 The Israelites are mere tenants. God has made the land available to the Israelites, but it may not be exploited for the enrichment of some to the detriment of others. In the Jubilee year, on the day of Atonement, after the shofar has been blown a last, long, magnificent time, all land reverts back to its original apportioning. Rich or poor, all become equal not only in the eyes of God but in the actual reality they inhabit. Unity is restored where it has been fractured or assailed. Those who have sunk into poverty will have their self-respect restored. No one can be defined in economic terms during this year. Just as Shabbat asks us to take a time apart from the market, so the Jubilee year asks us – as a whole society – to take a rest from a world defined by buying and selling. The Hebrew word translated as “release” is d’ror. But d’ror is also the name for a creature of liberty: the swallow. 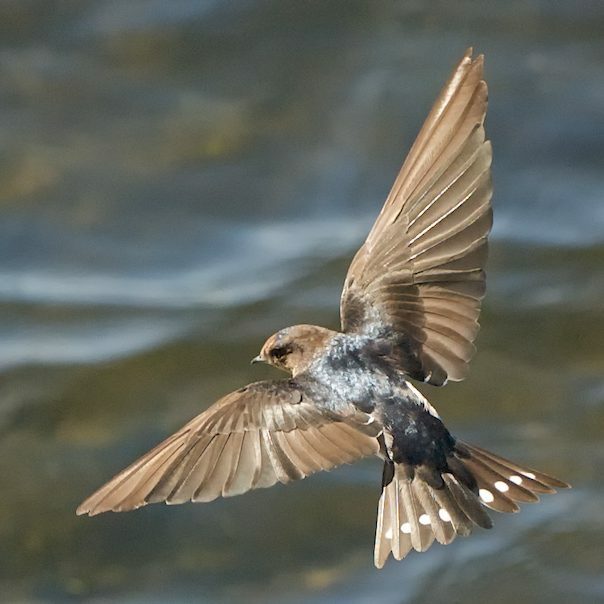 Just as we speak of a “pride” of lions, so one way to speak about swallows as a group is to describe them as a “flight” or “sweep.” The swallow has been called the “bird of freedom” because it cannot endure captivity. Swallows only mate when they are free, only in the wild. We must be, then, so Leviticus, be free as birds. We must be released, given freedom of movement. D’ror has also been read from the root dalet-vav-reish, “to dwell.” Leviticus 25:10 could also be telling us that people ought to be guaranteed the freedom to live wherever they wish. We are living in a country where more tax breaks are in the offing for the wealthiest citizens among us – and we do well to remember the disparities we are talking about here: the top wealthiest one percent of Americans now own at least forty percent of the nation’s wealth; the bottom eighty percent own a mere seven percent. We are living in a country in which God’s own earth is under assault by those who wish to have unrestrained access to its wealth. National monuments and parks are at risk; some of our officials are so allergic to the word “regulate” that they seem to be willing to deregulate nature out of existence. As for the chance to live free: last week, an officer from the U.S. Citizenship and Immigration Services attempted to get into an elementary school in New York in order to question a fourth grader – a mere nine or ten-year old. Leviticus tells us that no Israelite may be taxed beyond their means, that no Israelite should ever endure the shame of poverty, that the land needs to be respected and cared for and that freedom and liberty must be the bedrock on which we build our society. Shouldn’t we listen to Leviticus – and fly free?